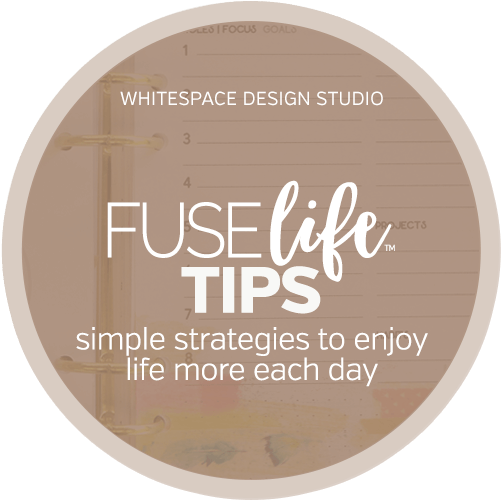 Get what matters on your schedule and have the freedom to forget the rest! 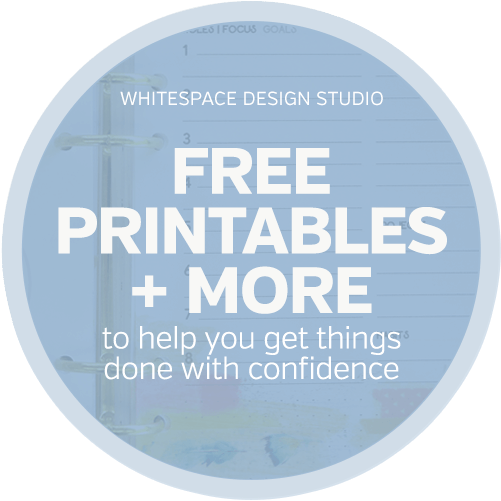 Hi I’m Jacqui Smith, the designer + productivity mentor here at WhiteSpace Design Studio. 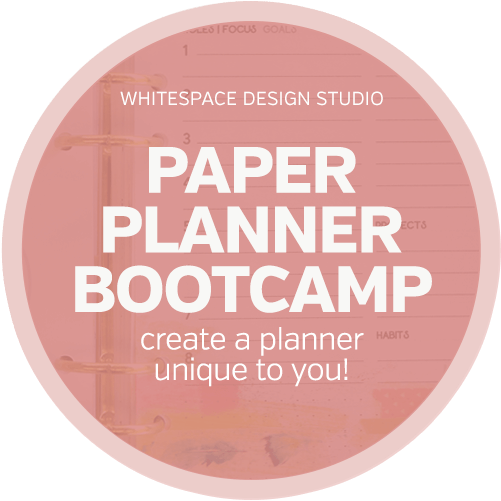 I design solutions to help people like you to organise their day with confidence + clarity! 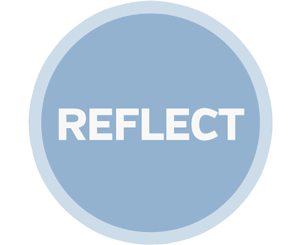 When your todo’s are the result of your vision, roles + goals you’ll avoid distractions because you have a plan you can + want to do! 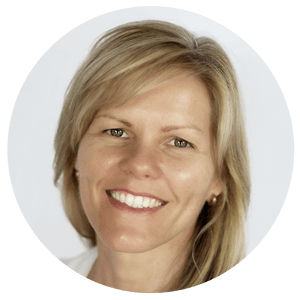 Imagine turning your dreams into plans, taking action + seeing success. 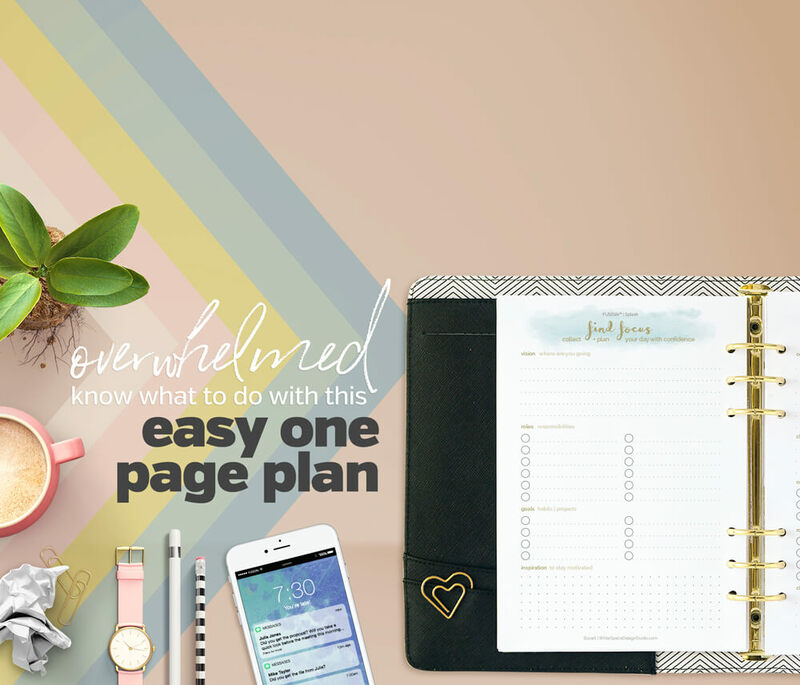 Grab your easy one page plan + guide when you join The Studio free, and let me help you plan your day with confidence + clarity! 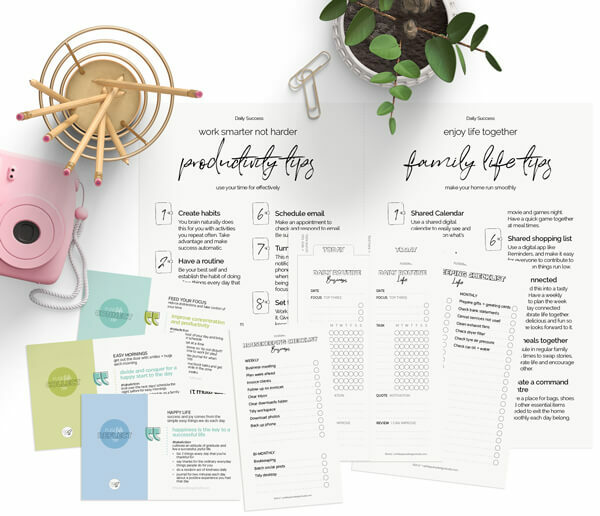 FREE access to The Studio to download your Easy One Page Plan printables + guide so you can organise your day with confidence! plus, you’ll also receive emails and offers to help you organise your day with confidence + clarity. 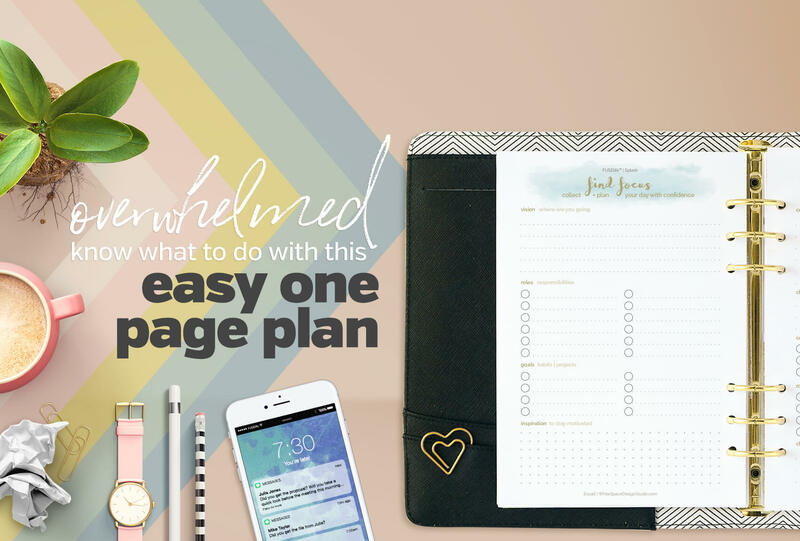 Grab your free Easy One Page Plan + get started today!